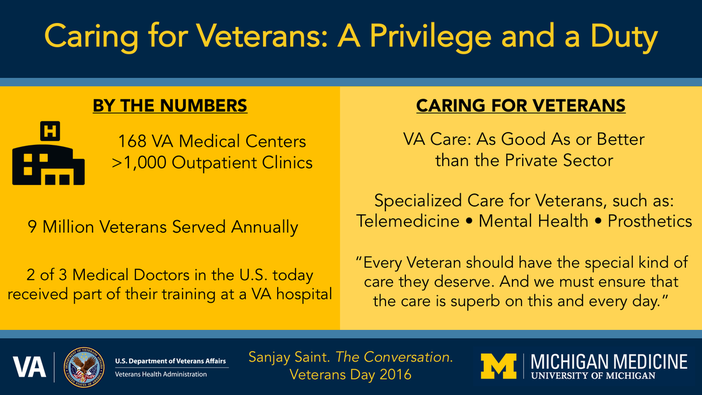 This Veterans Day, reflect on the state of patient care at the VA with insights from Dr. Sanjay Saint. 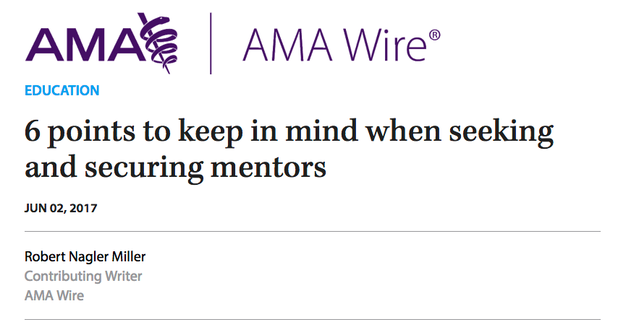 The mentor-mentee relationship is a tango between a more senior person and a junior one. 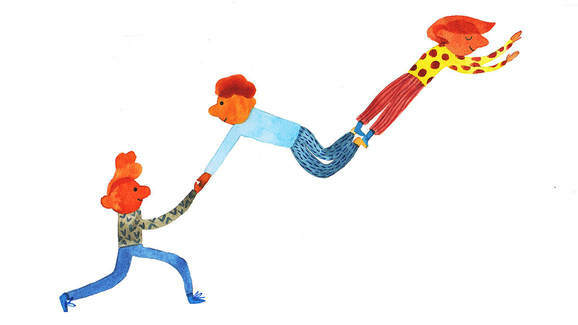 Just as in dance, coordination and orchestration between parties is necessary for grace and success. Dr. Sarah Krein was among those honored on Monday night with the Collegiate Research Professorship Award! 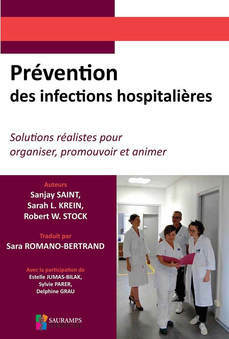 "Preventing Hospital Infections" - Now available in French! 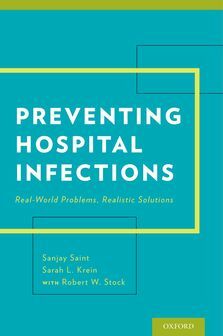 The French translation for "Preventing Hospital Infections" is now available. Click below to get your copy! 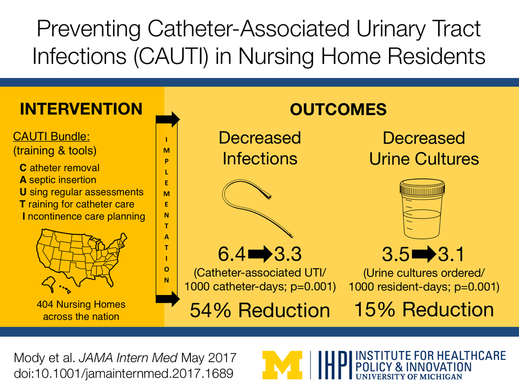 Dr. Saint gave the Ayliffe Lecture at the Infection Prevention Society 2017 conference this year. 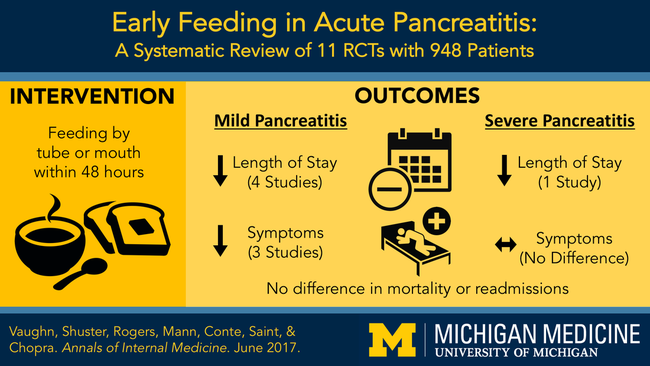 Visual Abstract out with the release of the newest article from Drs. Chopra and Saint! Have a look! 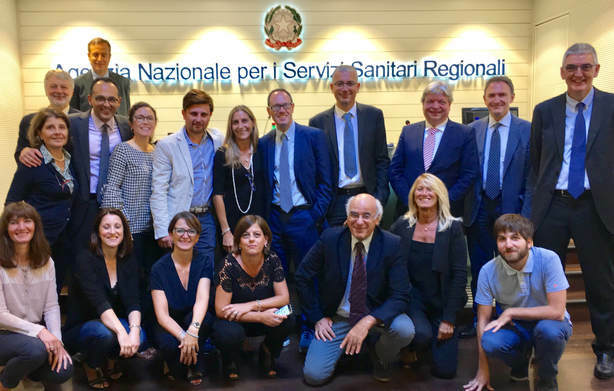 Dr. Saint was in Rome recently, presenting at the Workshop on Patient Safety Monitoring. Cross-Atlantic sharing of ideas! 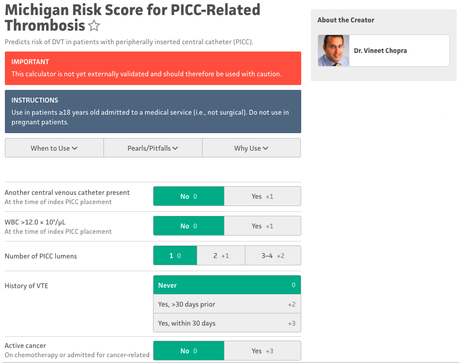 Michigan Risk Score for PICC-related Thrombosis - Calculator now available! The MDCalc online tool that uses the Michigan Risk Score to calculate VTE probability for a given patient is now ready! 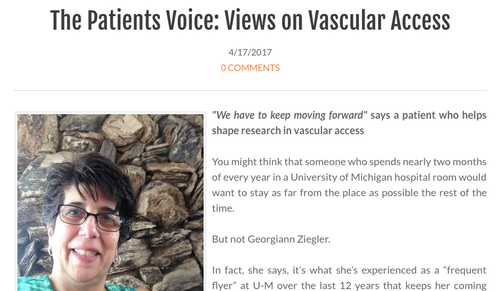 New visual abstract and brief overview video now available for this paper in Annals of Internal Medicine! 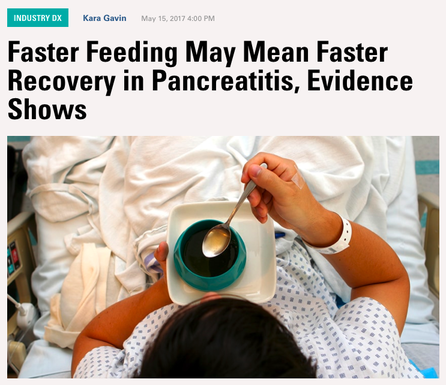 ​Click through for the full article! 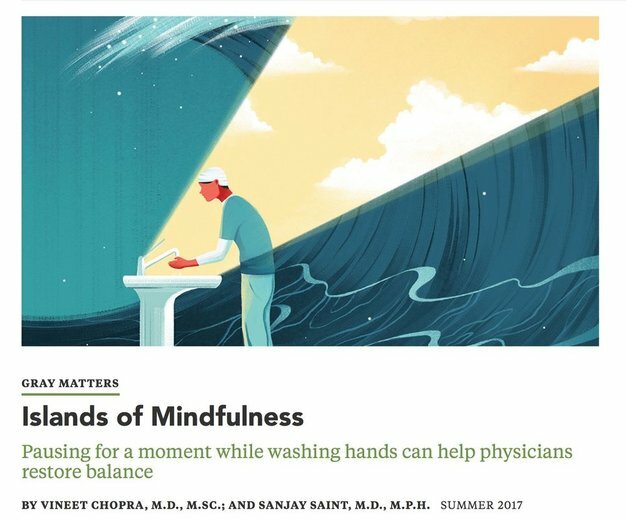 New video for this great paper reviewing mindfulness practices for healthcare providers. 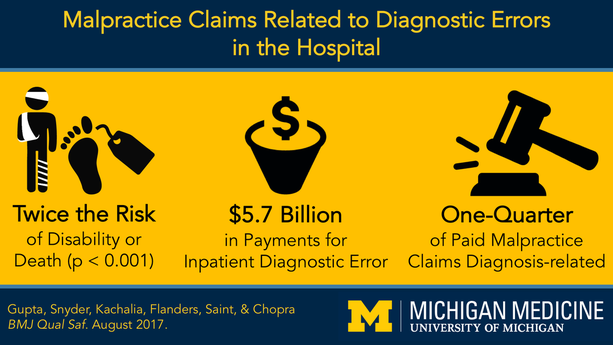 New visual abstract for this great paper reviewing malpractice claims for diagnostic errors in the hospital. 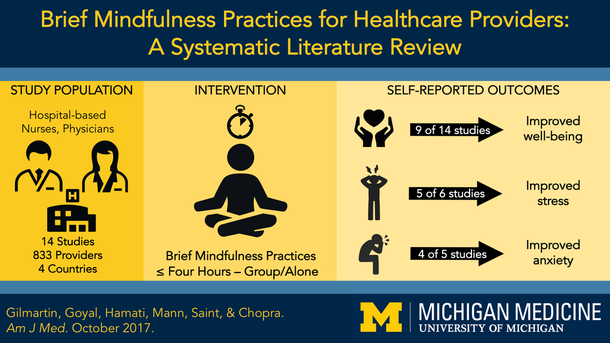 New visual abstract for this great paper reviewing mindfulness practices for healthcare providers. 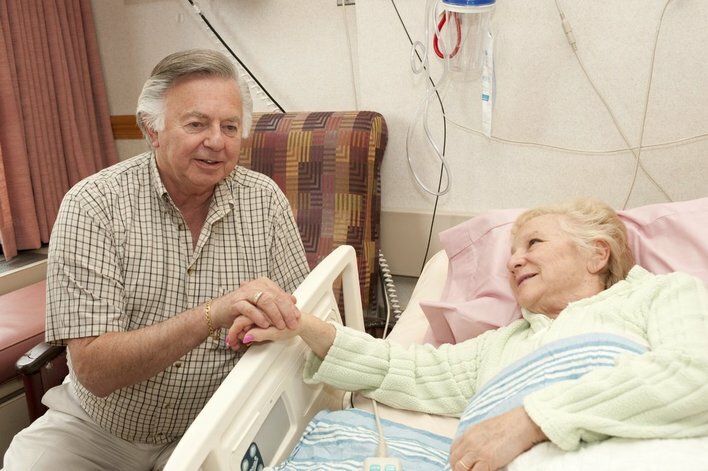 Teaching Inpatient Medicine - 30% Off! Oxford University Press is running a promotion now - 30% off! 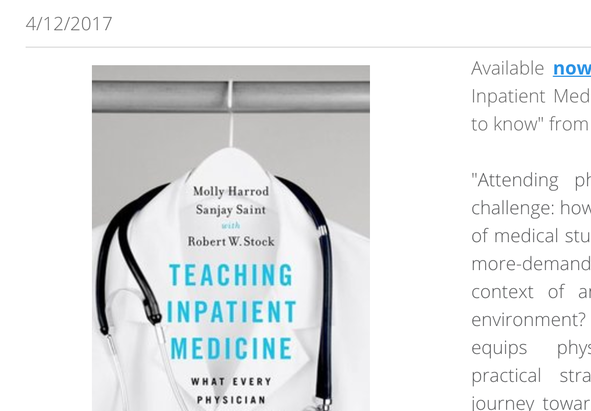 - on Dr. Sanjay Saint's book "Teaching Inpatient Medicine". Enter Promo Code AMPROMD9 & Get yours today! 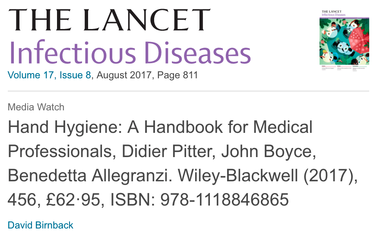 ​For more information, be sure to visit our page for Hand Hygiene: A Handbook for Medical Professionals! 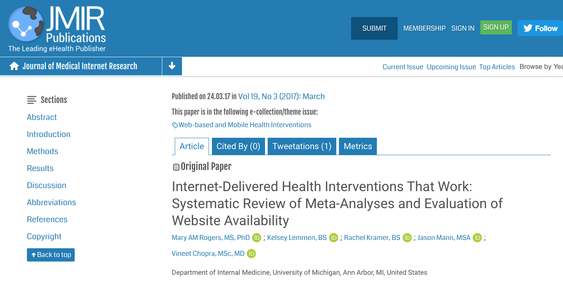 Can intersectional innovations reduce hospital infections? Help us kick off our new YouTube channel with this inaugural video! 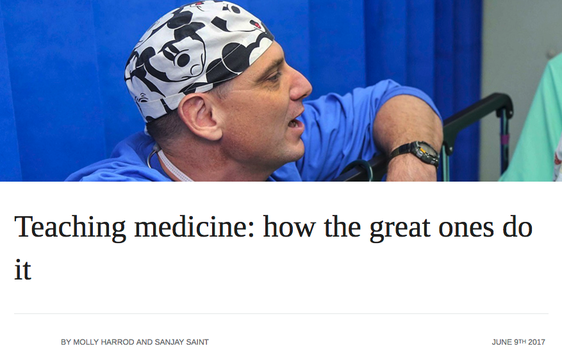 This video provides an overview of Dr. Sanjay Saint's paper by the same name. "Delighted to present Scarlett Shader with a special recognition award from PSEP for her hard work and team spirit," Dr. Chopra said on Twitter. Thanks for all the hard work, and good luck, Scarlett! 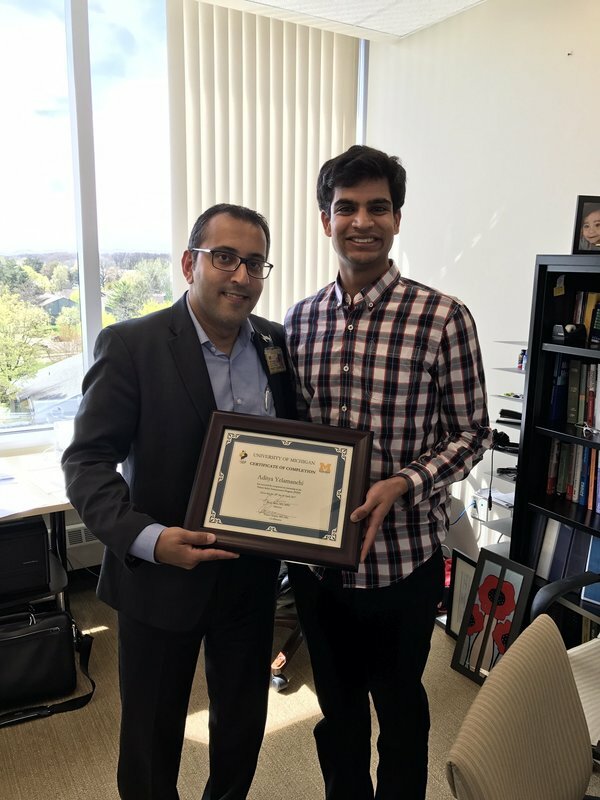 "Delighted that Aditya Yelamanchi spent the last few months interning with PSEP. 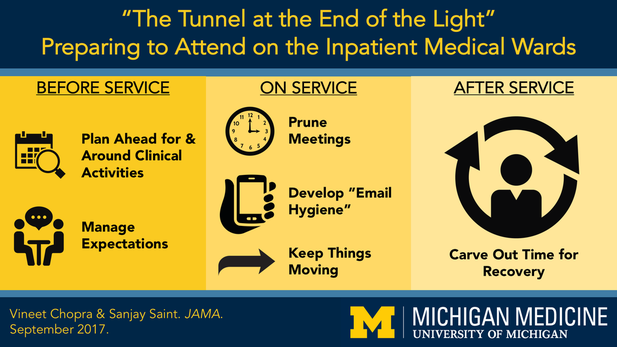 Bright University of Michigan student with incredible work ethic," Dr. Chopra said on Twitter. 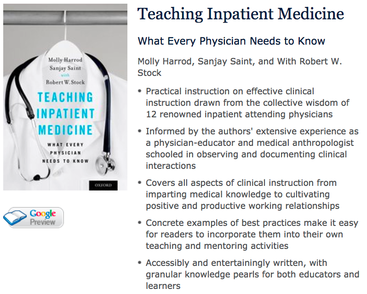 Teaching Inpatient Medicine: New Book from Dr. Sanjay Saint! 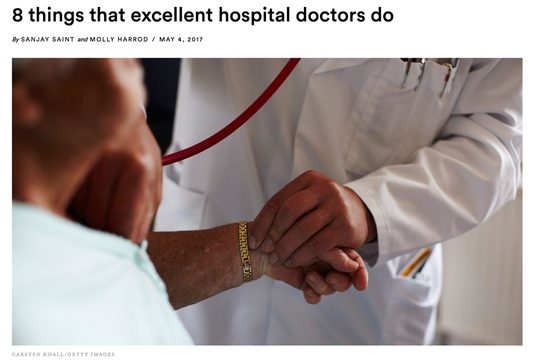 Annals for Hospitalists Inpatient Notes-What do French Wine and Hospital Infections Have in Common?